A few weeks ago, we were invited to visit the Girard-Perregaux manufacture in La Chaux-de-Fonds. The factory tour was given by Willy Schweizer, who has been working for the Girard-Perregaux company since 1986. We received an impressive ‘peek’ into the kitchen of this La Chaux-de-Fonds manufacture and ended the day with a product presentation. 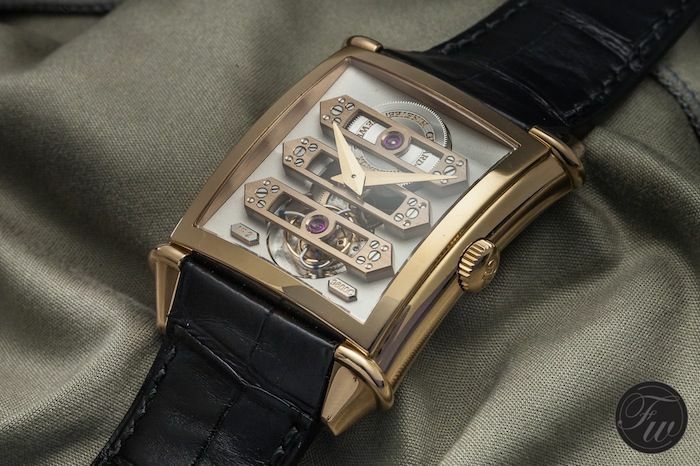 In the near future, we will post an article about the Girard-Perregaux watches that we’ve seen that day. But for now, a (photo) story of our factory tour. A full report (with lots of pictures) of our Girard-Perregaux factory tour can be found here.